If you are looking for bicycle handlebar tape and not looking to spend $20+ on it then we have what you are looking for. 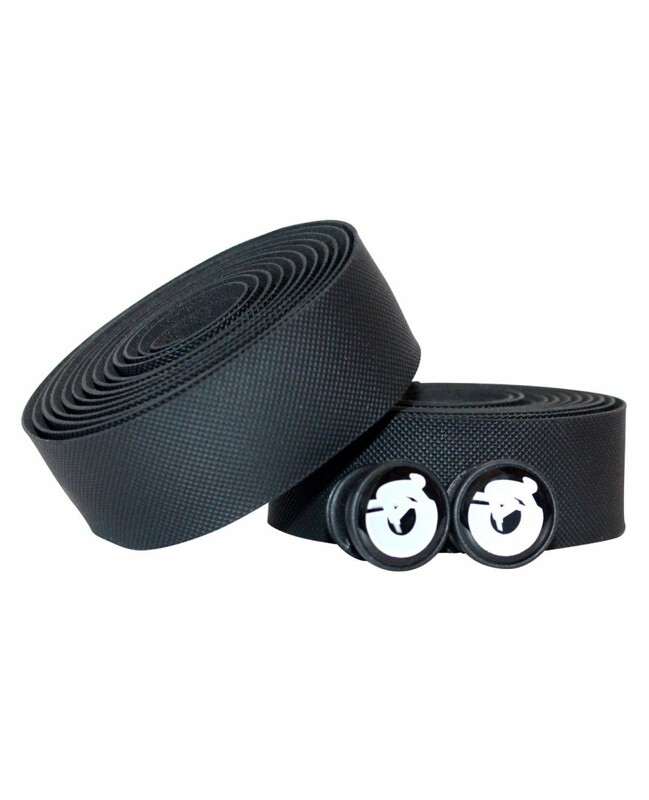 Bike Street brand bicycle handlebar tape is a high quality product at a great value. This bicycle handlebar tape has a shock absorbing rubberized textured pattern that provides excellent grip that becomes tacky when wet for better traction. Soft, durable construction is sure to last you many many rides. The backside of the tape is lined with a silicon strip that sticks to the bar for easy installation. UV protected color so its fade resistant. Includes end plugs as well. Bike Street brand bicycle handlebar tape! You Can't beat the street!